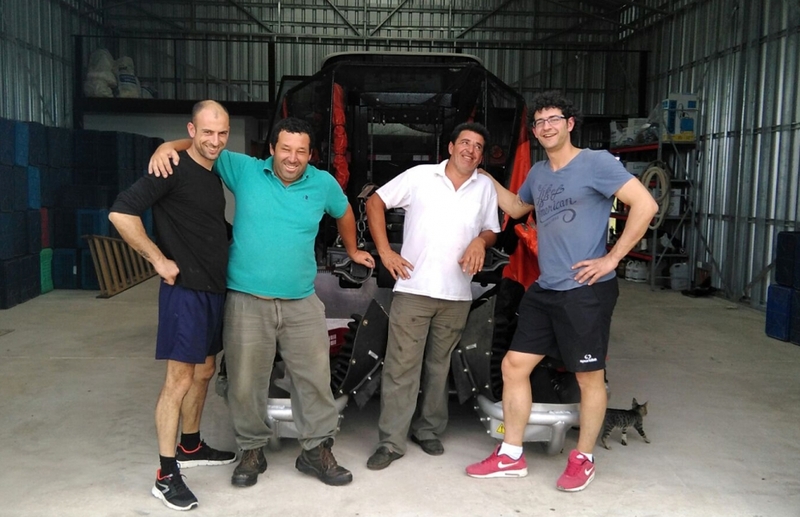 Last week, Agromelca travelled from Calaceite (Spain) to Uruguay to carry out the start up of two harvesting equipment for the olives pickup. One of them is a front vibration equipment and the other one is a rear vibration equipment. The start-ups were very satisfying, with an excellent fall down fruit performance. 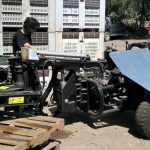 The areas we visited were Colonia del Sacramento and Dolores (Soriano province) where, after making these start-ups, we took the opportunity to visit several of our customers in the area who has Agromelca collecting equipment. 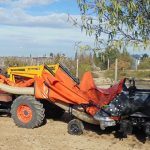 We were able to verify the high satisfaction level of our customers and the good condition of our machines after the harvesting campaign. After our visit to Uruguay we continued our trip to Chile.